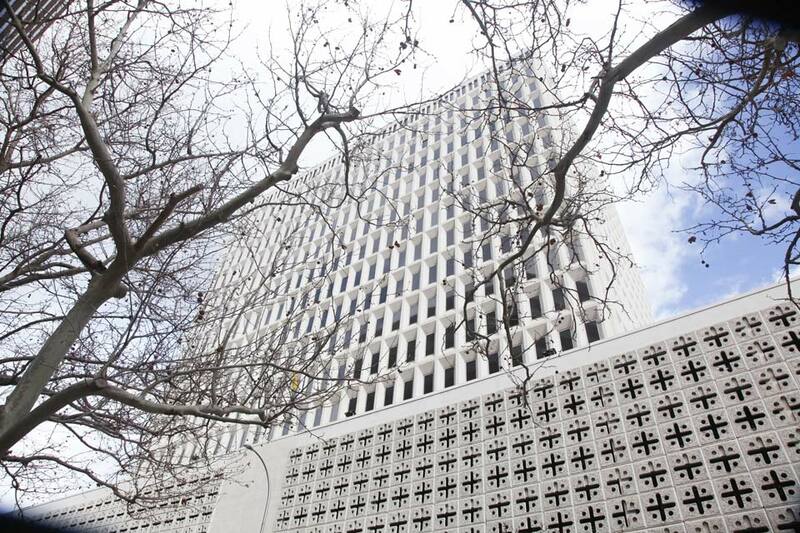 H5 Data Centers' Albuquerque data center is in a 225,000 SF carrier hotel and office building located at 505 Marquette Avenue NW in downtown Albuquerque. 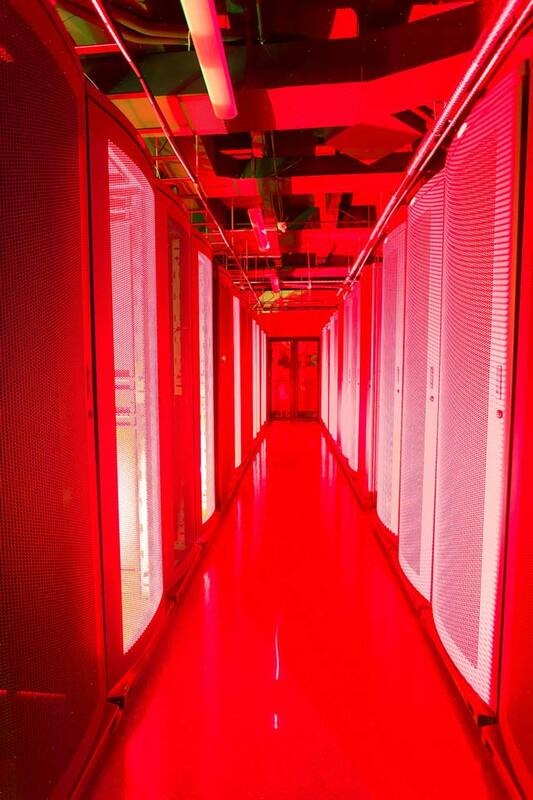 The Albuquerque data center features direct access to the key Southwestern metro and long haul network providers. CenturyLink and other long haul carrier's networks are also directly accessible from the Albuquerque data center. 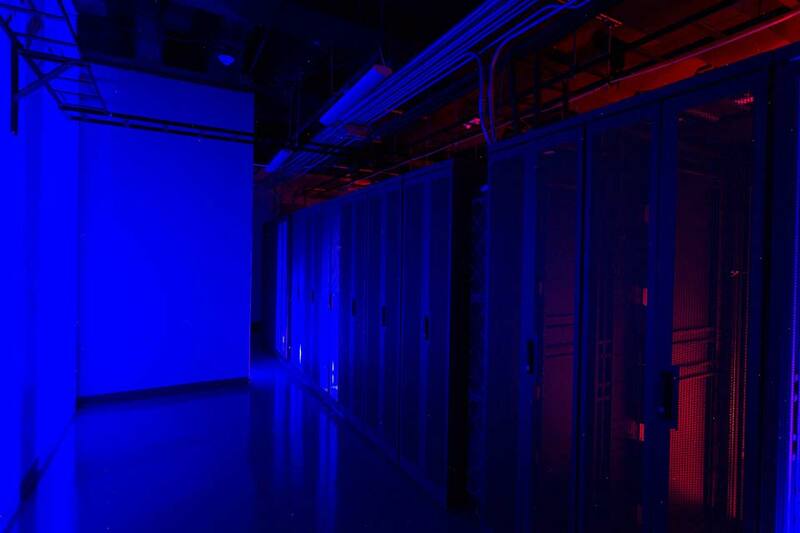 The Albuquerque data center is ideal for companies seeking the benefits of data center customization without the significant time and capital expense to start from the ground-up. 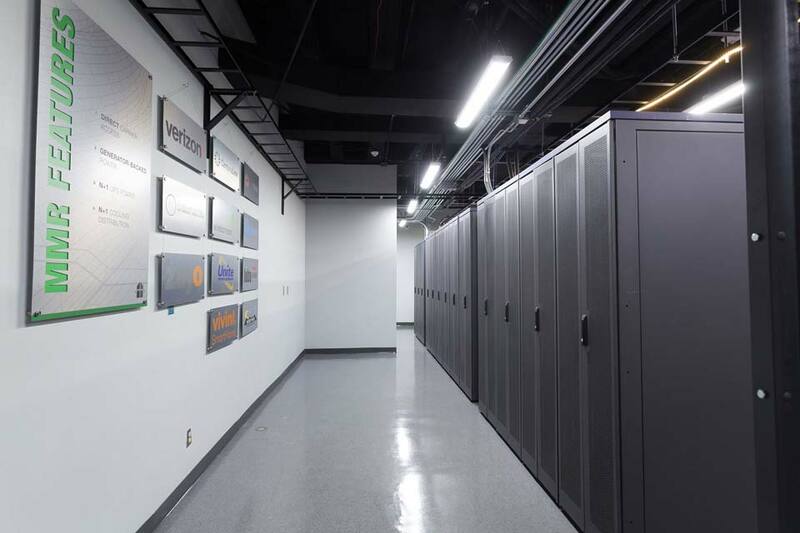 H5 Data Centers can provide a data center powered shell that allows customization and data center tier architecture based on the required uptime of the compute and storage requirements. Instead of high operating expenses that affect EBITDA or high cash outlays, a powered shell capital lease with H5 Data Center Data Centers can improve time to market and important financial metrics. 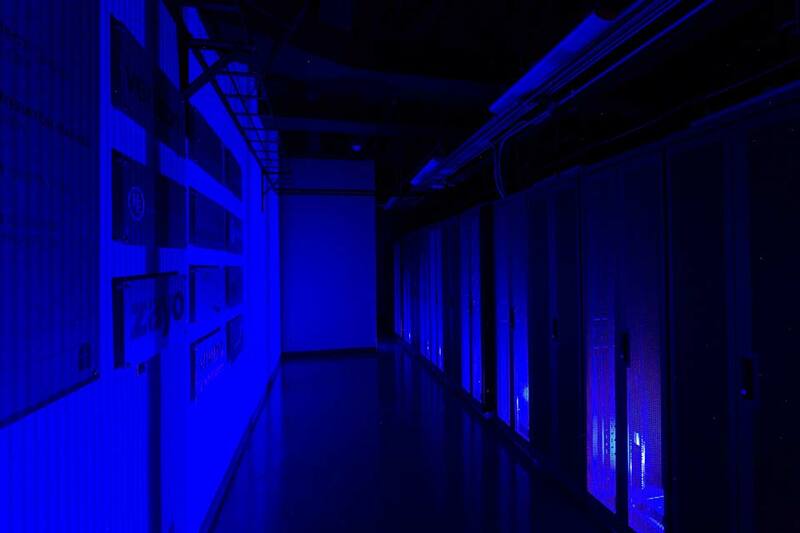 The Albuquerque data center is served by PNM's reliable electrical grid. 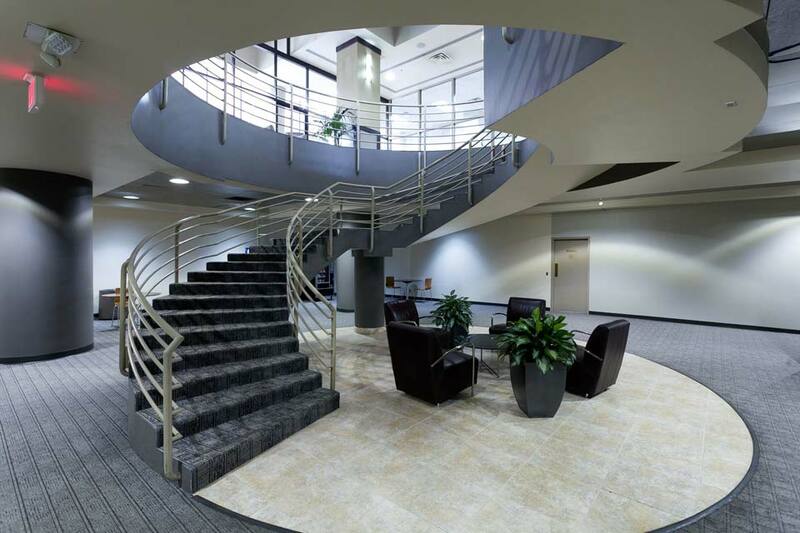 The Albuquerque data center is equipped with secure access systems, and digital security cameras. The Albuquerque data center is the top location for interconnection in the state of New Mexico. 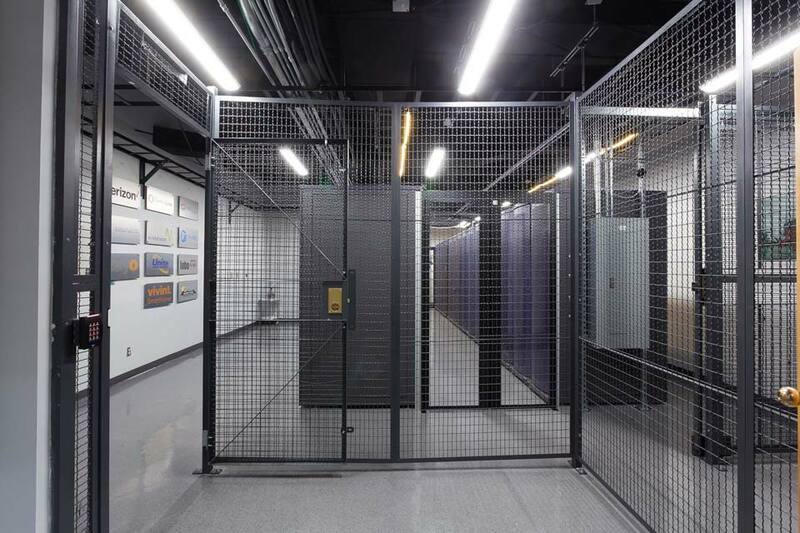 H5 Data Centers offers carrier-neutral data center and meet-me room services, providing customers with access to a variety of regional, national and international telecommunications carriers and fiber providers. With its carrier partners, H5 Data Centers serves a growing community of enterprises, content delivery networks (CDNs) and cloud service providers seeking to improve their mission critical operations. 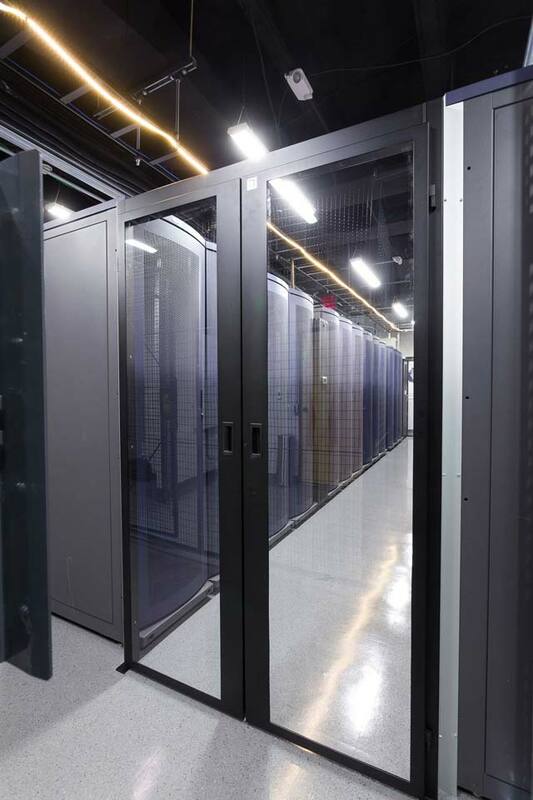 H5 Data Centers' data center experts will support mission-critical IT infrastructure requirements by constructing, managing and maintaining the mechanical and electrical infrastructure required for state-of-the-art IT environments. 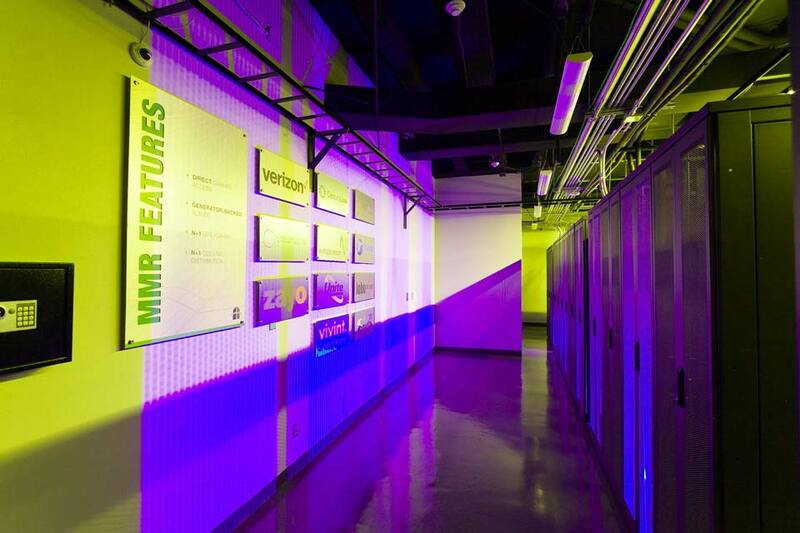 The Albuquerque data center provides industry-leading energy efficiency and enhanced physical security. Customers that choose H5DC, trust us to protect their most important digital assets more reliably and efficiently. 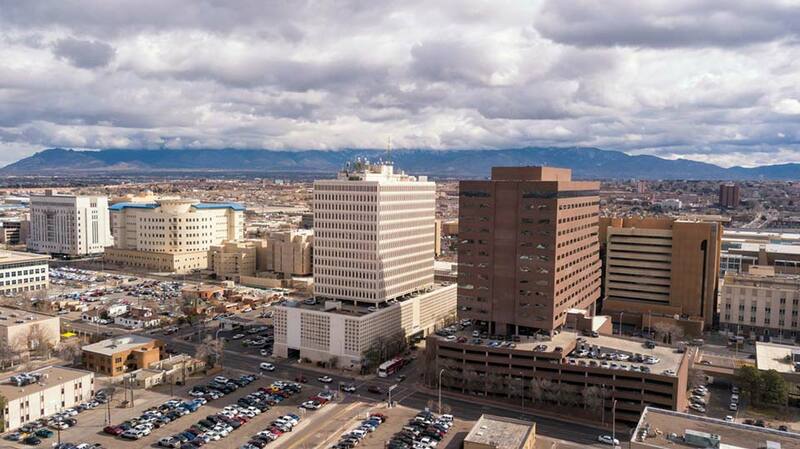 Join other leading enterprises and technology and cloud service providers in establishing a data center presence in Albuquerque.Albuquerque is an emerging data center and disaster recovery market in the United States. The area faces limited exposure to natural disaster risks such as hurricanes, earthquakes and flooding. 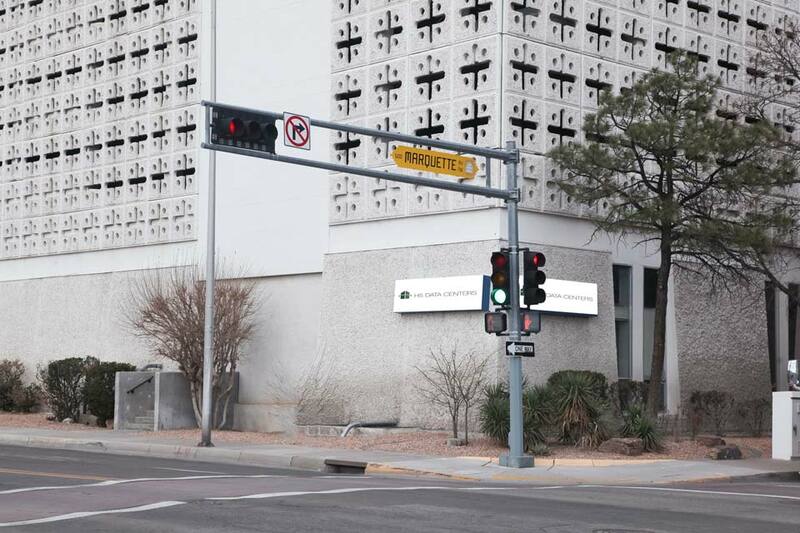 Accordingly, the Albuquerque data center can serve to reliably protect the mission-critical assets of leading companies from New Mexico and cloud service providers.